“Banking on Bitcoin” movie on the popular cryptocurrency’s evolution is scheduled for release in select theaters and VOD on January 6, 2017. 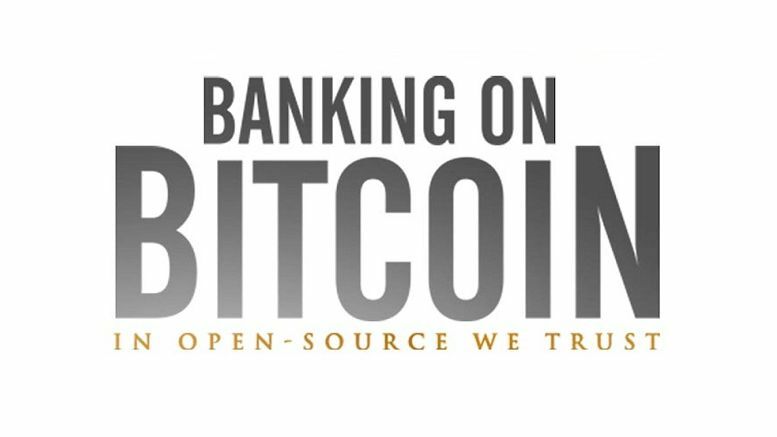 “Banking on Bitcoin” a feature film on Bitcoin, its history and future is set to be released on January 6, 2017. 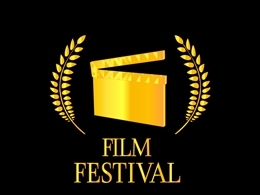 Produced by Gravitas Ventures, the film will be launched at select theaters and will also be made available on VOD. 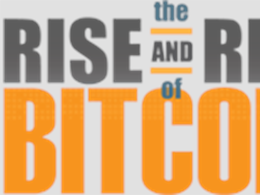 The “Banking on Bitcoin” film covers the most disruptive digital invention since the Internet. It follows the ideological battle underway between fringe utopists and mainstream capitalism. An in-depth coverage of key players in the space including Charlie Shrem, Cameron and Tyler Winklevoss, Barry Silbert, Erik Voorhees, Nathanial Popper, Alex Winter and more gives an insight into how they think this revolutionary cryptocurrency technology will shape our lives. 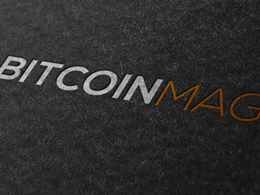 Bitcoin is one of the controversial creations of technology that is set to change the world. Its early pioneers sought to blur the lines of sovereignty and the financial status quo that has been around for ages. After years of underground development, Bitcoin grabbed the attention of curious public — as well as the ire of the regulators the technology had subverted. Yet after landmark arrests of prominent cybercriminals. 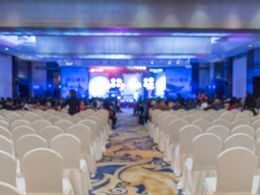 Bitcoin, which surged on election night and recently peaked at over $900 per BTC, still faces its most severe adversary; the very banks it was built to destroy. 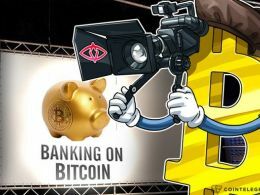 Considering the subject of film and the personalities featured in it, the film’s director is available for an interview by media houses and publications to clarify the vision and purpose behind the making of “Banking on Bitcoin”. The production team is also willing to entertain requests for an interview with the Winklevoss twins. The “Banking on Bitcoin” film’s trailers can be watched on Gravitas Ventures’ YouTube channel and the film us already available to pre-order on iTunes.